Eastwood is Judge, Jury, and Executioner! They strung him up. They left him to die. But they made two fatal mistakes: they hanged the wrong man ... and they didn't finish the job. 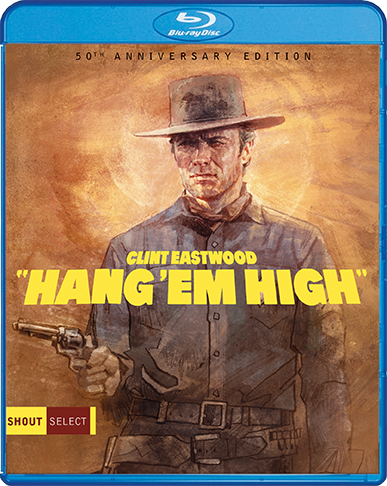 Oklahoma, 1873: Jed Cooper (Clint Eastwood), mistaken for a rustler and killer, is lynched on the spot by crooked lawman Captain Wilson (Ed Begley) and a rampaging band of vigilantes. But as Wilson and his gang flee the scene, there's one very important detail they've overlooked — Cooper is still alive! Saved in the nick of time by a marshal, Cooper takes on the job of deputy marshal in order to bring hard-handed justice to the Oklahoma territory ... and to the nine men who "done him wrong." 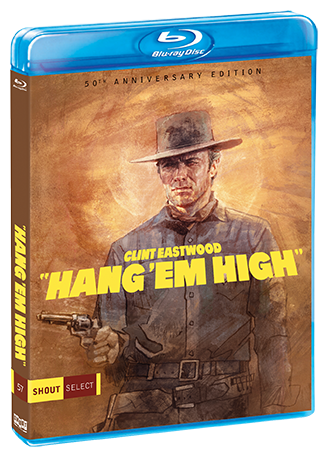 Co-starring Inger Stevens and Pat Hingle, Hang 'Em High is a savage and action-packed western adventure, presented to you in this celebratory 50th Anniversary Edition.